Silly Bee's Chickadees: Silly Bee's is Treasured! 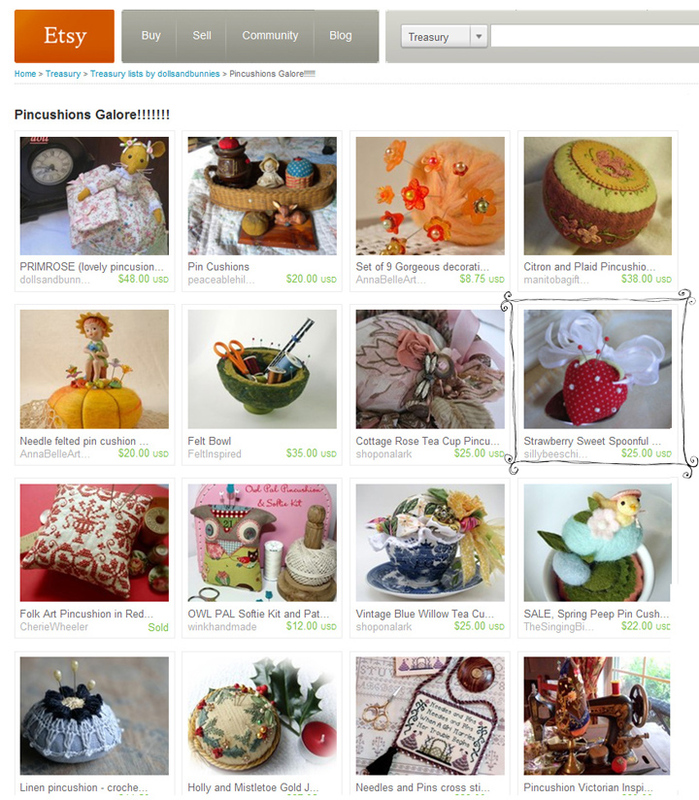 Thanks to a couple awesome Etsy retailers, my pincushions have been featured in Etsy Treasuries! If you haven't been to my Silly Bee's Chickadees shop, find the link on the right sidebar and take a look! 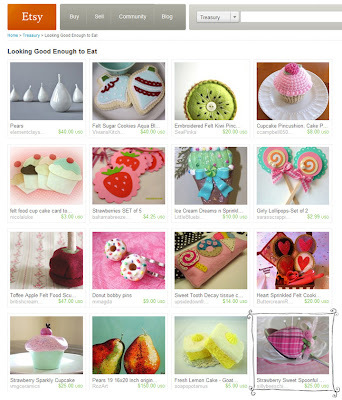 Grab some Christmas pressies before the mad rush!